While earning degrees in Solo Vocal Performance, Ms. Cooper studied the art and science of Vocal Technique and Pedagogy with an intense and insatiable appetite for knowledge and understanding about the mechanics of the Breathing and Phonation systems with which we are all equipped. Under the guidance of Dr. Jerry Doan (Arizona State University), Cooper achieved an extraordinary capacity for learning, processing, clarifying and teaching others the intricacies of how one may meet his/her greatest potential in singing competitively, efficiently, and healthily in any genre. offers specific vocal exercises that are introduced, explained, demonstrated, and applied in order to strengthen any weaknesses in the voice and provide balance and synergy among all associated muscle groups in the singing process. WANT TO SCHEDULE A PRIVATE VOICE LESSON? For private voice lesson inquiries please visit coopervoicestudio.mymusicstaff.com . Most students take one 60min lesson per week. Fee is $50 per lesson. Students learn the elements of breathing and vocal technique (as described in the next section below), assess strengths and weaknesses, and are assigned specific vocal exercises to improve and balance overall vocal production. Meanwhile, Ms. Cooper helps students choose repertoire from many genres (classical, pop, musical theater, jazz, etc.) to highlight their strengths and challenge their weaknesses, all of which supplement the technical work already in progress. 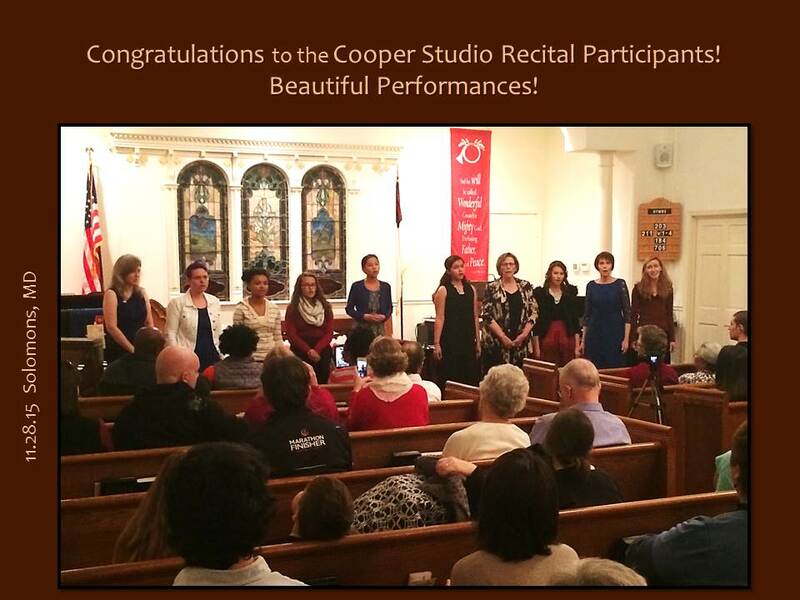 Students voluntarily participate in two recitals and four master classes per year, all of which are included in the Cooper Voice Studio practice. Students of all levels perform as many of their prepared pieces as are memorized and polished enough for a successful presentation by the recital date. Master classes provide invaluable opportunities for song coaching amid their supportive studio peers, explore and study theater craft elements of performing, work with an accompanist, and take new and creative risks with regard to interpretation, expression, performance practice, and more. Ms. Cooper generally uses piano accompaniment tracks for private lessons, but hires a professional pianist for all master classes and recitals so that students engage in the important collaborative process of working with a live accompanist. A small fee is paid by students directly to the pianist. Ms. Cooper is a member of the National Association of Teachers of Singing, which facilitates opportunities for students who qualify to participate in local, regional and national singing competitions. Workshop participants and private students gain a deeper, clearer understanding of "how it all works", equipped with a tool box full of information and exercises that may be used to address any inquiry about one's own personal vocal and breathing mechanics. Initial terms that are introduced, defined, explored and discussed include: Volition, Respiration, Phonation, Resonation, Articulation. These terms and their definitions provide the language foundation for further communication throughout the workshop. 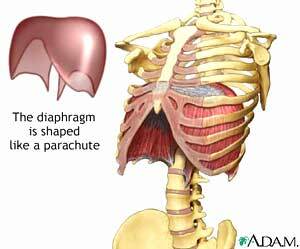 Other anatomical aspects that are addressed and explained include: Lungs, rib cage, intercostals, diaphragm, abdominals, etc. with regard to breathing. 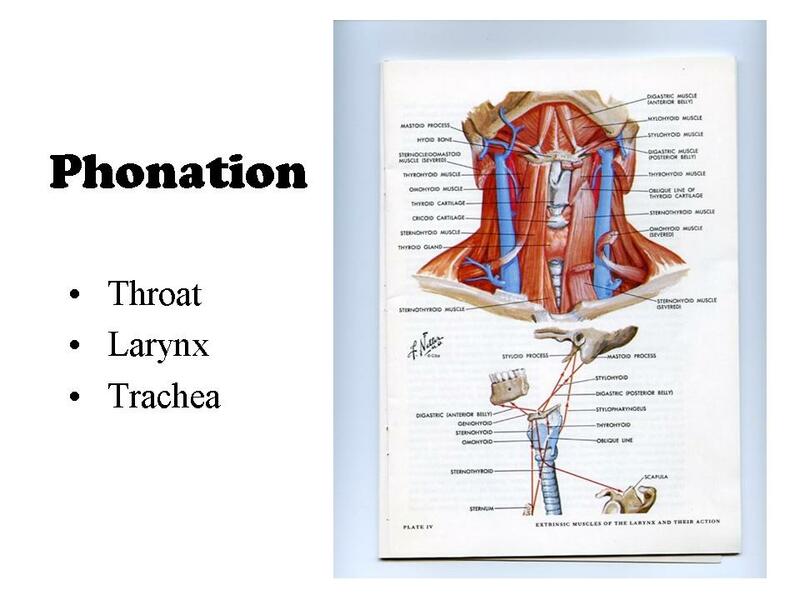 Also: Significant intrinsic muscles, important cartilage structures and functional ligaments and tissues of the larynx, trachea, as well as various components and structures of the resonator (human head)... all with regard to phonation and resonation. Articulation is also discussed with regard to its enhancement through the study of IPA (International Phonetic Alphabet). This includes a fascinating exploration of the "spacing and placing" of the infinite number of vowels and consonants used by humans around the world. And, of course, a myriad of very specific vocal exercises are introduced, explained, demonstrated and applied with clear and helpful instruction as to why the exercise is helpful for a certain intrinsic laryngeal muscle group (through isolation of that group), or helpful for the overall synergy of several muscle groups (as with a blended vocal exercise). In addition, vocal pathologies are discussed (cysts, nodes, polyps, paralysis, etc.) as well as the sources and ramifications of congenital conditions vs. vocal abuse. Other issues often addressed via Q&A periods include allergies, vocal fatigue, general illness, etc. Beyond the technical realm, there is the beauty of artistry and interpretation. This, of course, is why we do what we do! Such limitless choices of dynamics, range, tone quality and color, may only be achieved with a voice and breathing system that is functioning at its fullest and most healthy potential. Cooper's Vocal Technique Workshop and/or participation in the Cooper Voice Studio (private lessons) will provide the necessary tools to help you achieve that potential and enjoy the true freedom of the purest, most exciting form of vocal expression! Want to schedule a Vocal Technique workshop ? 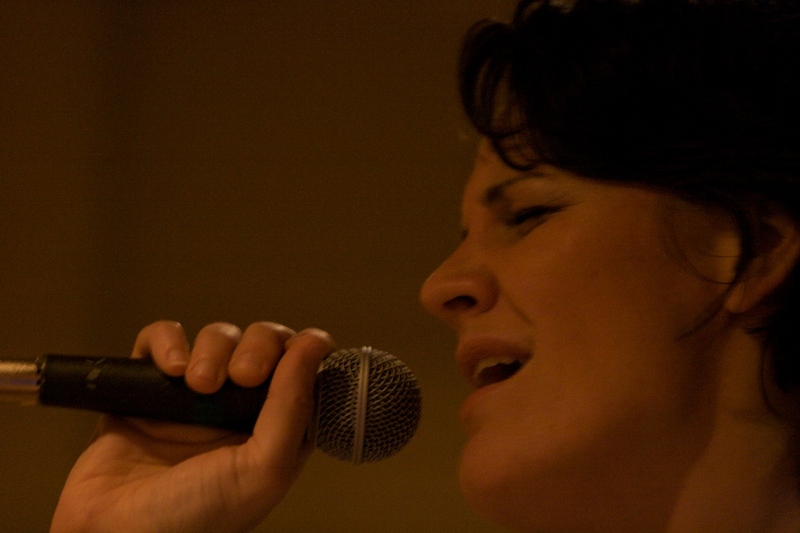 Vocal Technique Workshops are ideal for any group or ensemble of singers who wish to enhance their understanding, and thereby, improve their overall vocal abilities. Workshops can be arranged for choruses, vocal ensembles, musical production casts, voice studios, etc. Workshops can be tailored for students as young as age 12 (with some exceptions for exceptionally gifted younger students), in which case the technical terminology is simplified and the entire process is more "active" and age-appropriate. There is no adult age limit. If you can phonate, you can participate! All workshops include verbal instruction, vocal demonstration, hard-copy packet handouts, powerpoint visual aid presentation (via projection system), Q&A periods, and active participation amid attendees. Workshops can vary with regard to types of sessions. The shortest recommended duration is 3 hours. Many organizations benefit most from a two-part session consisting of one initial 3hr session, followed by a 2hr or 3hr session after a lunch break, or on the following day. Fees will vary based on workshop duration selected. For booking and information, contact Jennifer Cooper at [email protected] or call 240-237-8318. - For a general listing of credentials, please click HERE. 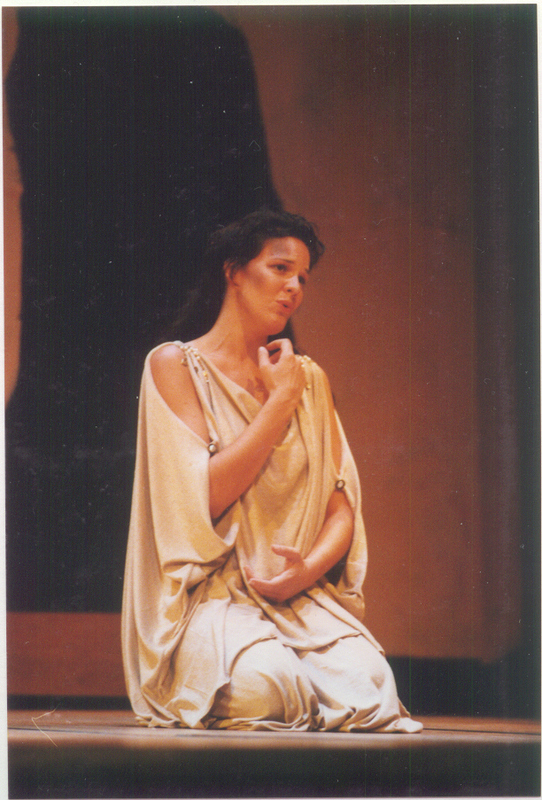 - For Opera / Concert / Recital resume (1991-2001), please click HERE. - For info on current performance activities, visit the various pages of this website and JenniferCooperVoice. "In addition to learning how the vocal mechanism works - breathing, phonating and the activity of the physical apparatus - Jennifer also outlines for the singer the scope and the limits of the human voice: what the individual singer can expect to be able to do vocally. There is never a dull moment in Jennifer's presentation, and questions are always welcomed and responded to with clarity. 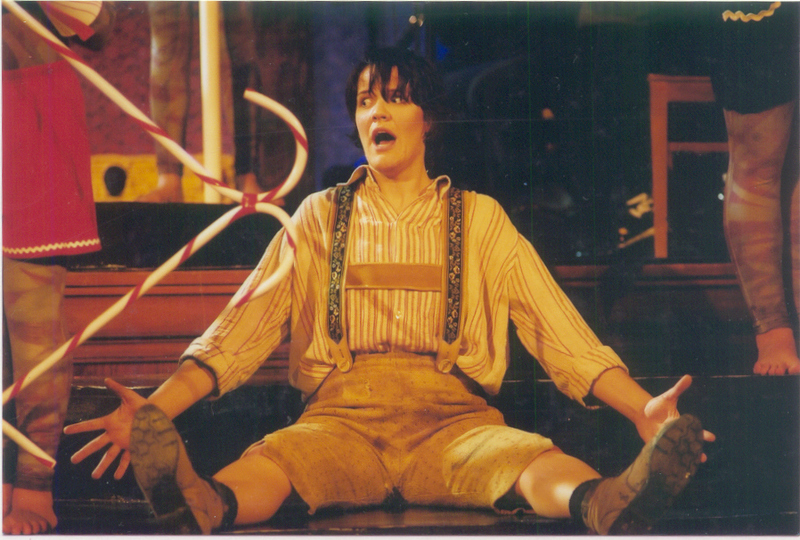 Singing can be very subjective and can be overwhelmed with misinformation and misunderstanding: Jennifer alleviates all of the mystery. It is a joy to be in her presence, to hear her sing, and to respond to her as a model of professional vocal technique." "I left the workshop wanting more and feeling motivated to dedicate time throughout the week to vocal exercises. What always seemed tedious and boring became significantly easier to understand and more exciting to execute. Can?t wait to have Jen back again to pick up where we left off ? and in fact would opt for a full day rather than a half-day of workshops!" "I learned more about the voice in two hours than I had learned in 50 years of singing. The exercises that Jennifer showed us are really helping me, and her insight into and instruction in vocal care was eye opening. I'd recommend her workshop to all serious singers, whether stage performers, band singers, or choral singers." "I went away wishing we had another workshop already scheduled. There was so much useful material it was hard to absorb it all. Her visual aids are just amazing ? you really see what the vocal cords are doing! She could demonstrate every technique, not just talk about it. I was ready for more! The 3 hours went by in a flash." Jennifer's Master Class was invaluable. She's a true pedagogue who not only inspired the students' musicality, but introduced practical exercises and ideas concerning technique that resulted in noticeable improvement. Her class has had a lasting impact, and has become a reference mark for the studio.